The GMC Jimmy Jeep rolled over in a single car accident Sunday afternoon. 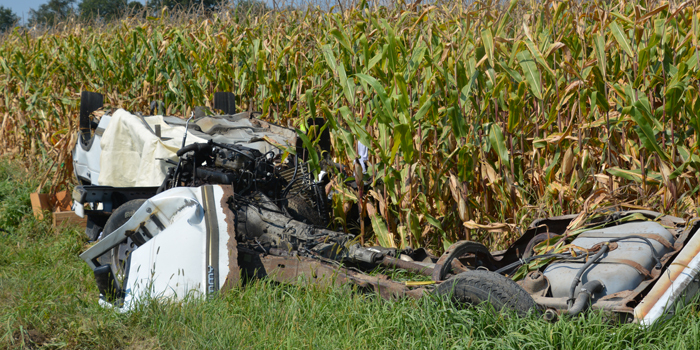 ATWOOD — At approximately 1:04 p.m. Sunday afternoon, Sept. 17. a single car accident occurred on West CR 650N. The vehicle, a GMC Jimmy, rolled over into a nearby field on the side of the road. The accident resulted in severe injuries. Atwood Fire Department, Kosciusko Sheriff and Lutheran EMS were on the scene. 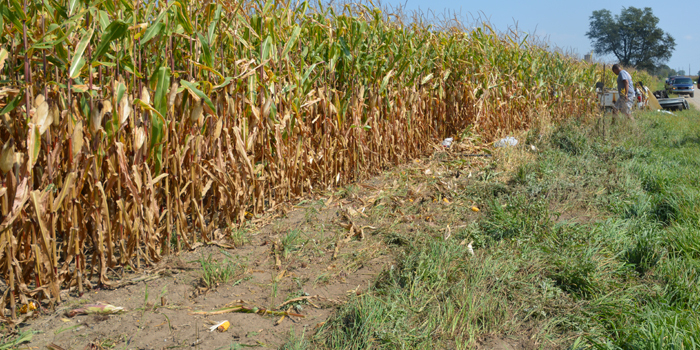 The vehicle rolled off the side of the road into a cornfield.